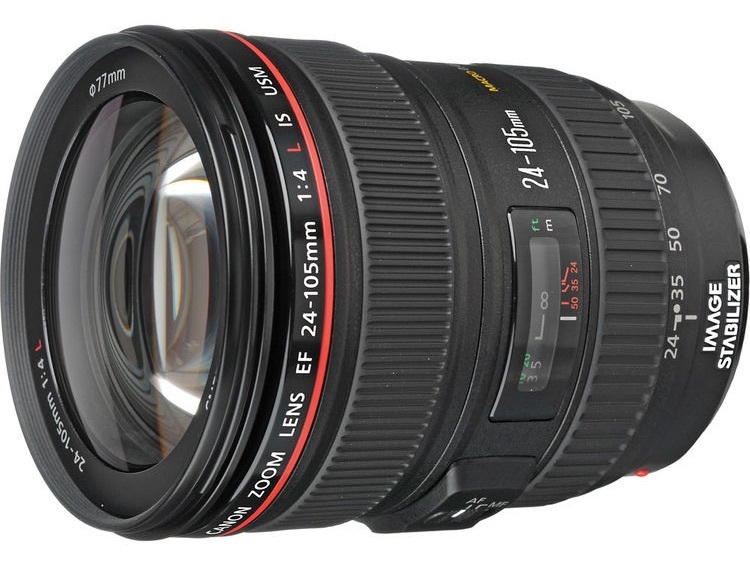 Great deal by authorised Canon retailer B&H Photo. 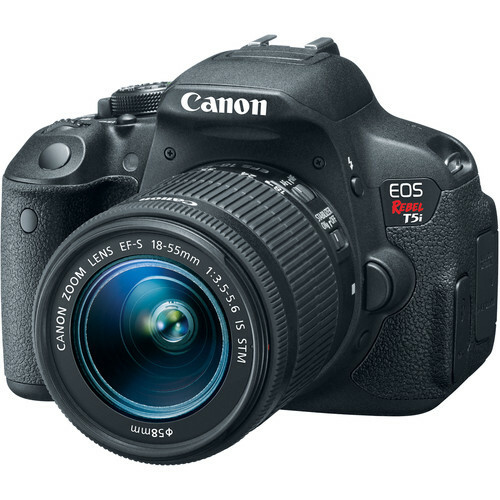 The Canon Rebel T5i with EF-S 18-55mm f/3.5-5.6 IS STM lens, on sale at $449. Compare at $799. Today only, free shipping. Amazon EU and Amazon US holiday deals pages are up and running: Amazon US, Amazon CA, Amazon DE, Amazon UK, Amazon FR, Amazon ES and Amazon IT . 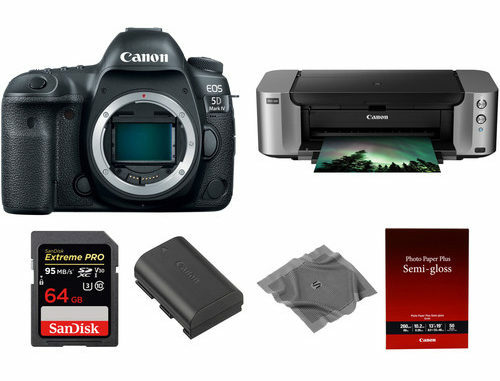 All B&H Photo’s Canon deals for the holidays are listed here – All Adorama Canon deals for for the holidays are listed here.